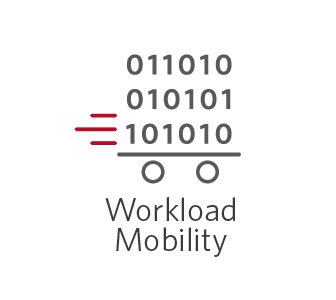 With Zerto you can protect and manage for the unplanned disruptions and spend more time focusing on the planned disruption that drive business value, while mitigating risks and accelerating transformation and innovation. 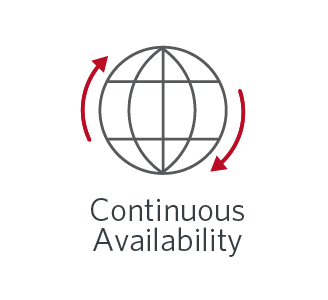 Continuous Data Protection is the foundation for enabling IT Resilience. With best of breed replication and the fastest RTOs and shortest RPOs, it’s not only data but business oriented application recovery. 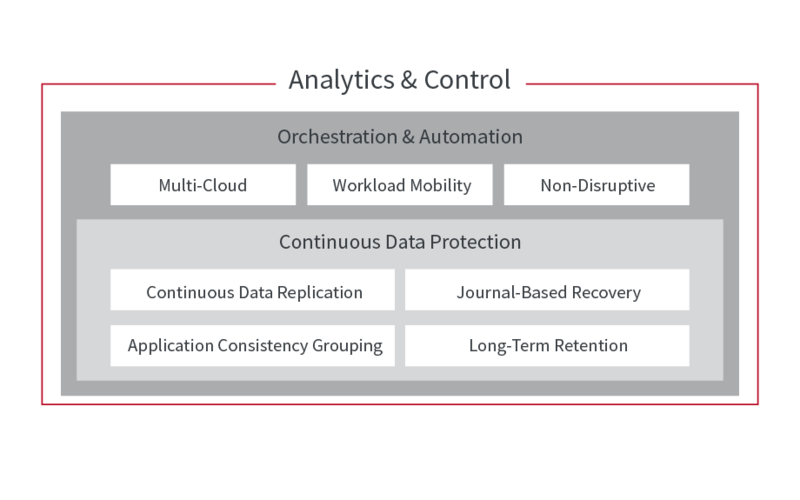 The Zerto IT Resilience Platform addresses long-term retention of data and applications providing a single solution for all your data protection needs. You can’t modernize and innovate if it’s not automated or simple. With Zerto you can do so faster and with minimal touch, allowing IT to shift focus to leveraging new technologies to drive innovation and implementing services that create business efficiencies. Minimize risk and accelerate innovation of your IT operations with non-disruptive testing without impact to production. 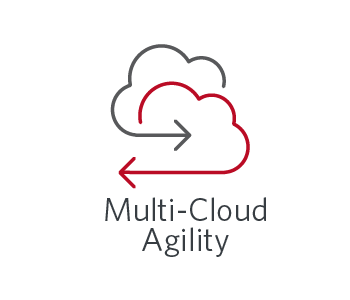 Zerto Analytics provides complete visibility across your multi-site, multi-cloud environments and the confidence that you can meet the business SLAs and audit or compliance requirements. Zerto gives you the ability to monitor site-to-site and outbound traffic and 30 days of network history metrics for any site. Gain insight into your network and throughput performance with live network analysis dashboards and reports.